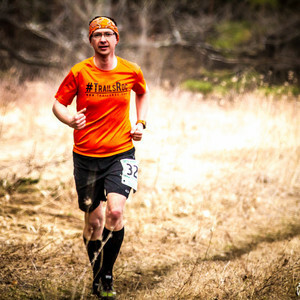 Ben Murphy talks about Manitou's Revenge, a 54 mile point-point mountain race in the Catskills Mountains of NY. What's the one thing you don't want to be without on top of a mountain in a rainstorm? Only Ben and his wife know the answer... until now!